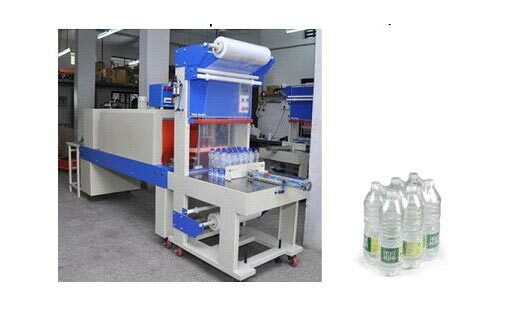 Application : Shrink wrapping application for soda bottles, Mineral Bottles, Soft Drinks and Flavored Milk Bottles. 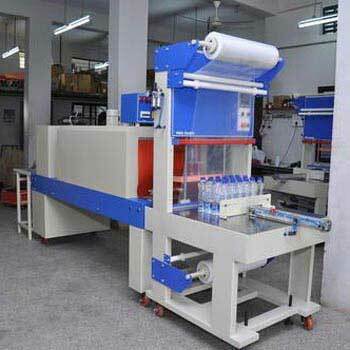 Geared motor driven pre-pulling system for sleeve roll. The up & down power fan system ensure excellence shrinkage time. 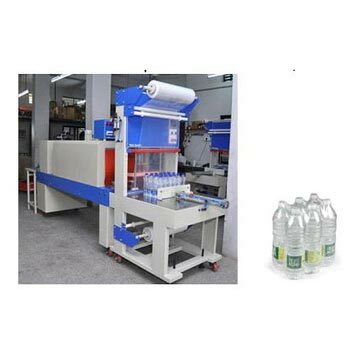 The super cooling system ensures the perfect shape of finished product after shrinking. 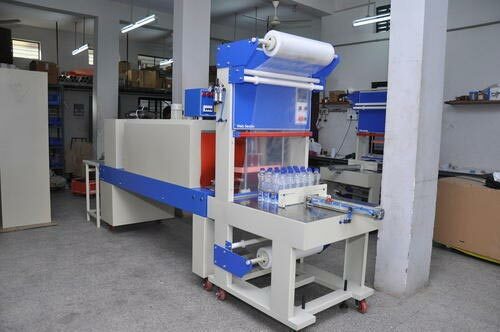 The tunnel built is customizing according your requirement.